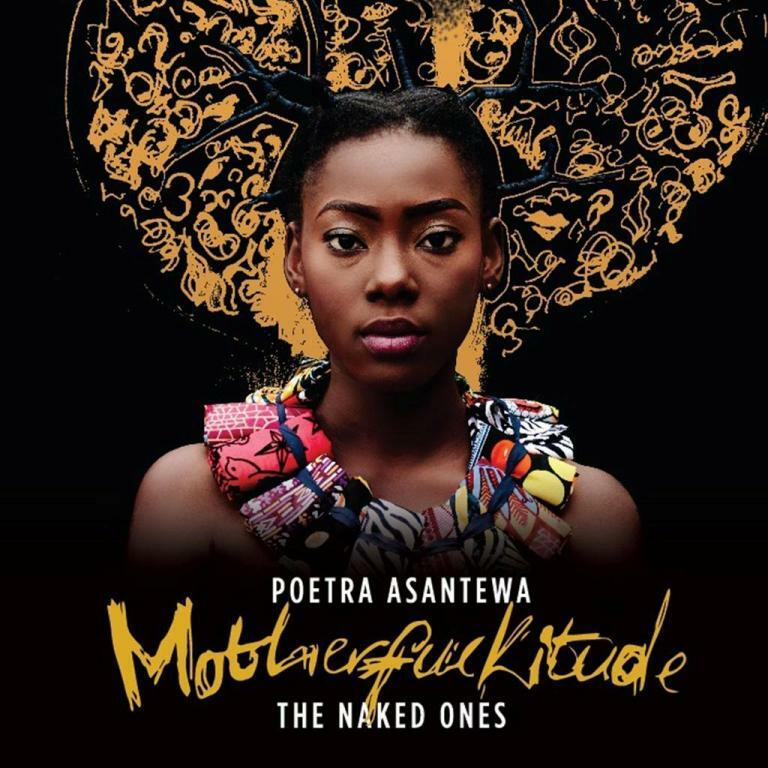 Spoken Word artist Poetra Asantewa has released her debut EP, The Naked Ones. Although she has been in the art circles for some time, this is her first official release. In line with the EP release, she will host a live Spoken Word show will on the 16th of October at Rina’s Restaurant inside Oxford Mall at 6:30pm, where copies of the EP will be available for sale. She also intends to have other shows in the month of November to interact with fans and music and poetry lovers.